Gianni has a Mel Gibson meltdown after Game 2. We celebrate Game 3 for a few seconds. Then pick up where we left off with another depressing -- punch in the groin -- Game 4 loss. 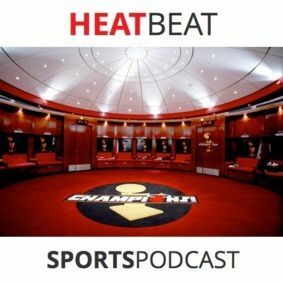 We discuss the Heat's strategy to hopefully win two of their final three games this series. And a potential Heat-Spurs Final...if it ever happens.